2016 BASS WORKS RECORDINGS has started!! We have started 2016 with a hypnotic free download track by SUGIURUMN & Nao Nomura & OSAKAMAN (https://soundcloud.com/bassworksrecordings/sugiurum n-naonomura-osakaman-bwx-bwr128 ).Now PHAN PERSIE from Niigata is at Pole Position! 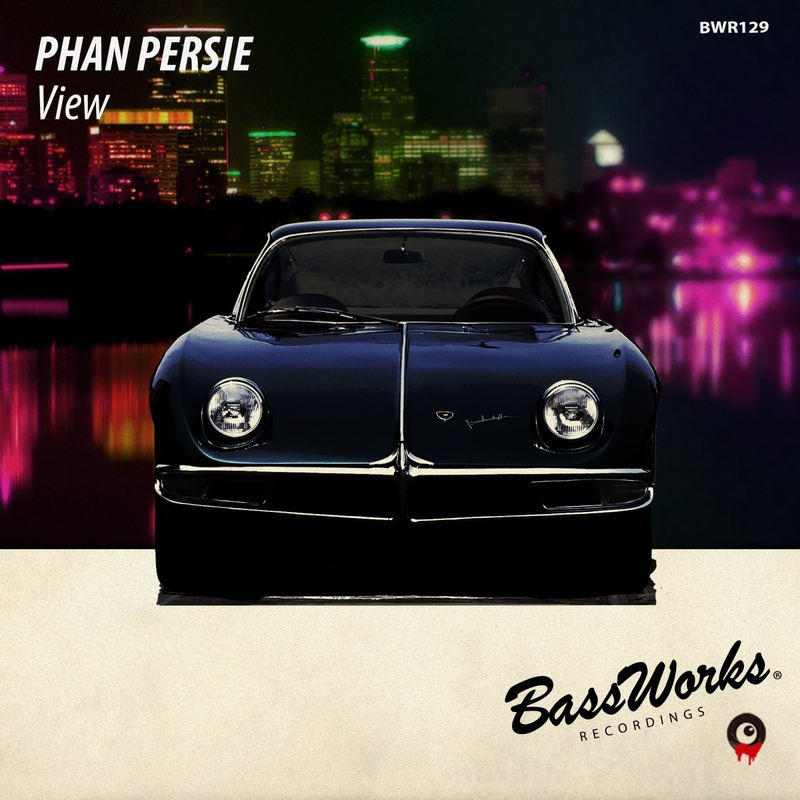 Having released future minimal track, “PP2”,and leading a local scene in North Japan, PHAN PERSIE is back to drop a new brilliant tracks from BASS WORKS RECORDINGS!! 2016年のポールポジションは新潟在住ゥゥ!! PHAN PERSIE Is Back!! 前作、BASS WORKS RECORDINGSからリリースしたミニマル新境地 “PP2” が話題を呼んだ新潟のスーパーデュオ PHAN PERSIE。長きに渡り新潟のシーンを牽引し、全国区で精力的に活動を続けるKAIと、グラフィックの魔術師TAWARAによるPHAN PERSIEがBASS WORKS RECORDINGSの2016年第一弾として登場ゥゥゥ!! さ。ら。に!! 彼らのアカデミック＆パンデミック新境地、All Over The Sky Mixを収録ゥゥゥ!! 挑戦し続ける彼らの熱き魂がここに! !